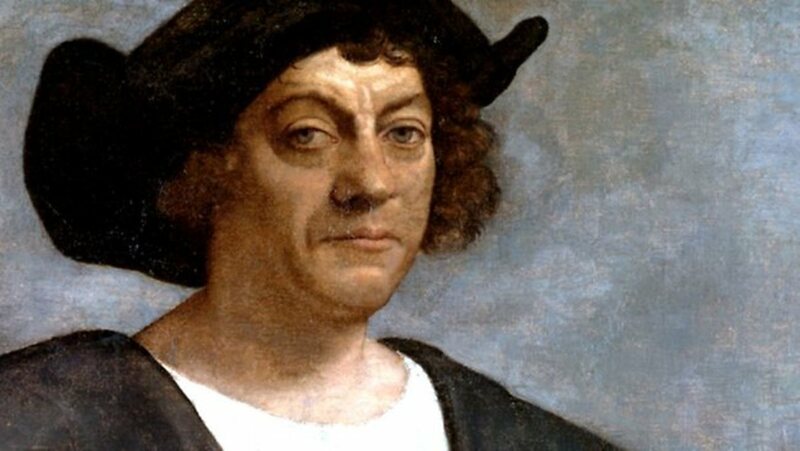 For years now, Christopher Columbus has elicited a wide spectrum of opinions. For some, he was a ruthless man who was responsible for thousands of deaths and marked the beginning of a ruthless regime over people who were deemed inferior by self-righteous Europeans. For others, Columbus was a symbol of the beginning of a New World and crucial to the development of Western Civilization, kick-starting the beginning of the New World, capital N, capital W. Recent study and re-assessment of events has turned this idea on its head, however. Upon reading two drastically different articles, it was clear why agreement over Columbus’ legacy is so divided. One must dissect why exactly two such contrasting opinions exist to understand whether Columbus truly was a historical icon, or mass murderer.